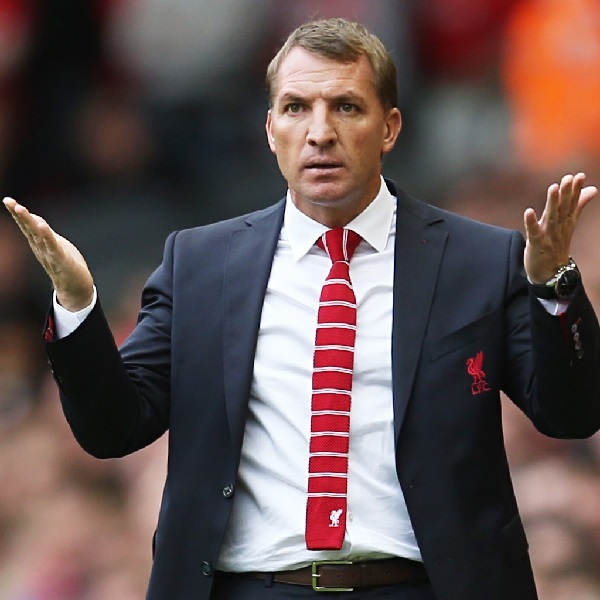 After a disastrous end to the season Liverpool’s manager, Brendon Rodgers, has admitted that his future at the club is in doubt. Of course this immediately led to speculation and a surge of bets on his potential replacement. At present the fans’ and bookies’ favourite, with odds of 2/1, is Jurgen Klopp. Klopp made his name coaching a young side which plays with high energy and pace in a style not too dissimilar to Liverpool in the past. Following Klopp is Rafael Benitez at 4/1 despite the reports last week that the Napoli manger’s move to the Bernabeu is all but finalised. Another possibility is the Ajax coach Frank de Boer at 6/1 who has previously said that he would like to manage in England. Far less likely at 16/1 is Ronald Keoman who has had an extremely impressive year at Southampton.